Fortunate to have partnered some very remarkable companies.I am so Thankful to be able to share them with you. Sherri Baldy has Created her art to bring happiness, joy through her artful creations. My Besties are the adorable Big Doe Eyed creations of Sherri Baldy. These sweet doe eyed girls, playful boys, adorable Fluffy and lovable Bestie pets Besties were born from Sherri's imagination. Dreamed up and inspired by Sherri's childhood memories...being a little mismatched girl getting dressed on her own with one sock striped and one with dots. ...sweaters on inside out with buttons and big bows in her hair.... are the foundation of Sherri's Besties ... Inspired too by the farm she lives on the Besties always have new fun adventures and new Besties Creation are being born each day. Each Bestie is unique and has it's own personality, they are loved by all ages. Many say they see themselves or their family in the Besties. There is a little bit of a Bestie in us all! Everyone needs a Bestie! 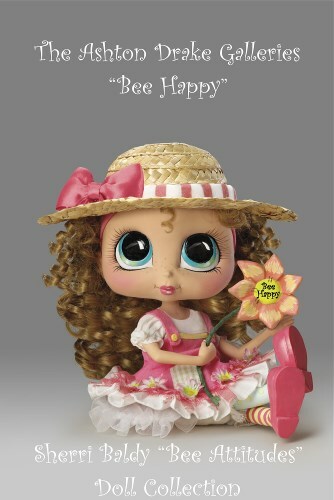 Sherri Baldy is a world renowned freelance artist who has always specialized in big eye art and dolls. She has been a professional published, licensed and award winning artist and designer for over 25 plus years. Sherri won first place competing against other doll artists from all over the world in 1992 for her hand sculpted Big eye dolls at the Anaheim World wide Doll Show. Sherri is so proud to be able to say that Oprah Whinfery has one of her "One of a Kind Big Eye Art Cloth Dolls" Sherri was ask to make for Oprah. 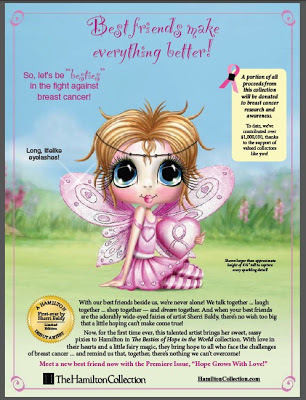 Sherri decided to Trademark her Big Eyed Art under the name "My Besties" The Brand of "My-Besties TM" range became a Trademark brand in 2011. 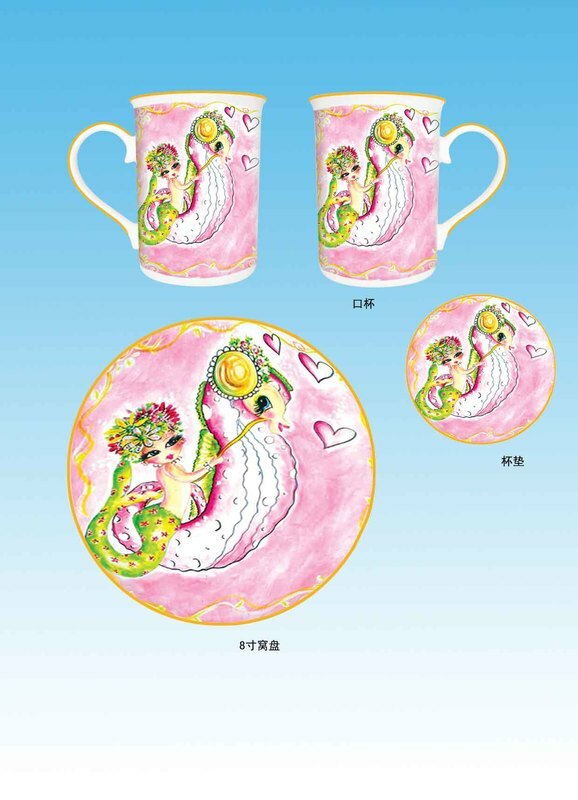 Licensed with Cuppa in 2005 for cups and Mugs and home decor. She became licensed with "Pacific Treading Co." for her Figurines. 2007 her art was tuned into commercial big eyed doll licensed with "Lacy Time Toys" along with Figurines, paper products and Plush Toys. 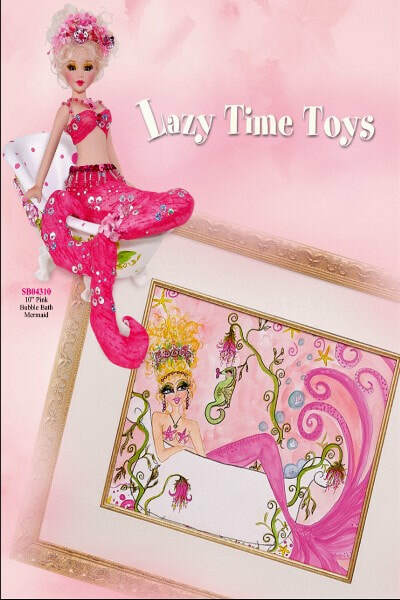 2007 "Lazy Time Toys" add Sherri Baldy Big eyed art Calendars to their line. 2007 she became licensed with "Duck House Doll" for Big eyed Mermaid Dolls and Little Big eyed Baby Doll girls. 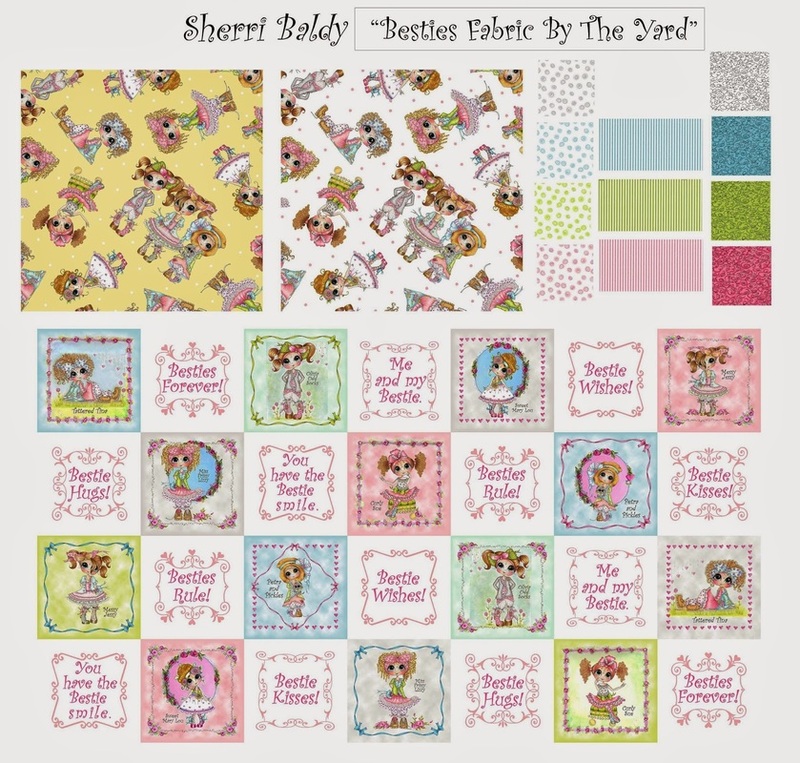 *Figurines By: "The Bradford Exchange"
* Dolls By: "The Ashton Drake Galleries"
The Besties stamps and craft projects have been published in many magazines all over the world by Sherri's amazing design team members and fans. One of Sherri's quotes about her life is: " I'm An Ordinary Girl Living An Extraordinary Life!"